The molding process of the grouting process includes a physical dehydration process and a chemical coagulation process, and the physical dehydration removes the moisture in the slurry by the capillary action of the porous gypsum mold. The chemical coagulation process is because the Ca2+ generated by the dissolution of CaSO4 on the surface of the gypsum mold increases the slurry. The ionic strength in the material causes flocculation of the slurry. Under the action of physical dehydration and chemical coagulation, ceramic powder particles are deposited on the wall of the plaster mold. 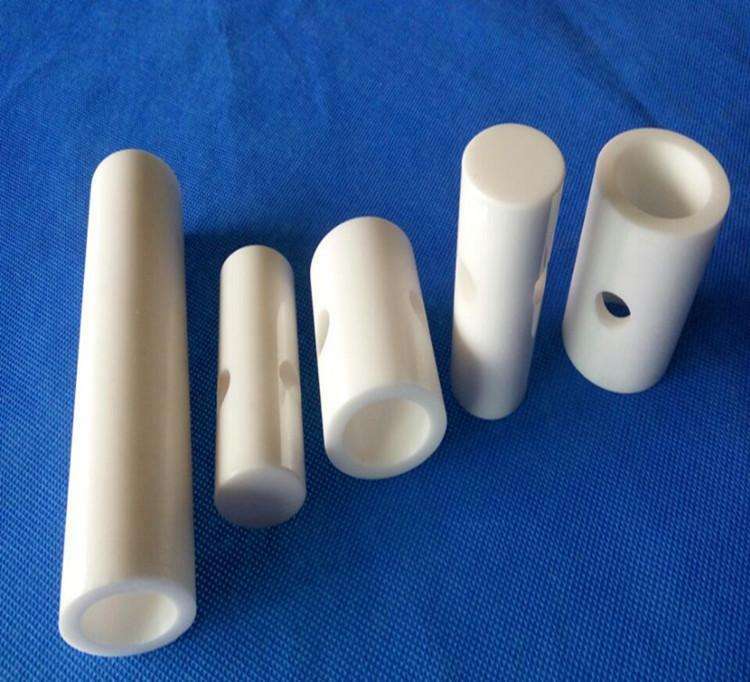 Grouting is suitable for the preparation of large-sized ceramic parts with complex shapes, but the quality of the blanks, including shape, density, strength, etc., is poor, workers are labor intensive and not suitable for automated operation. 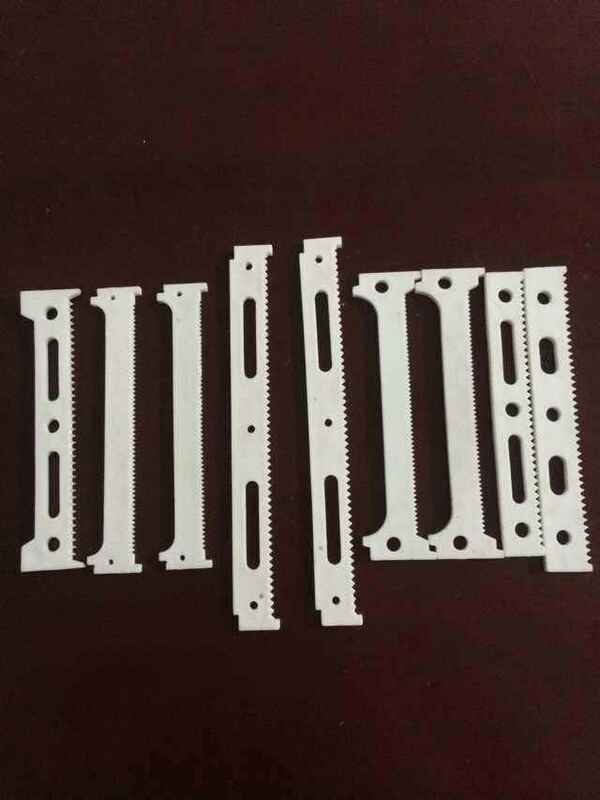 Looking for ideal Zirconia Ceramic Machining Manufacturer & supplier ? We have a wide selection at great prices to help you get creative. 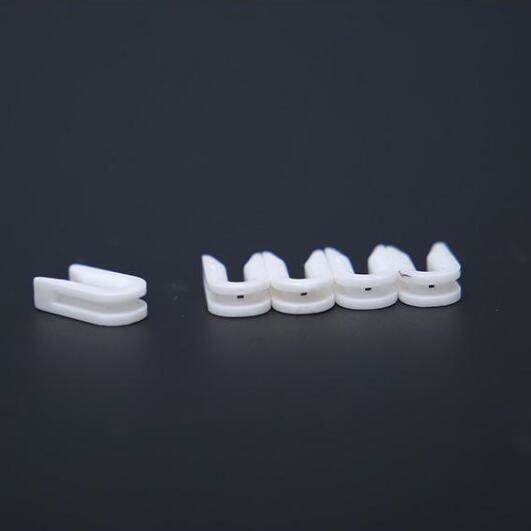 All the Zirconia Ceramics Parts are quality guaranteed. 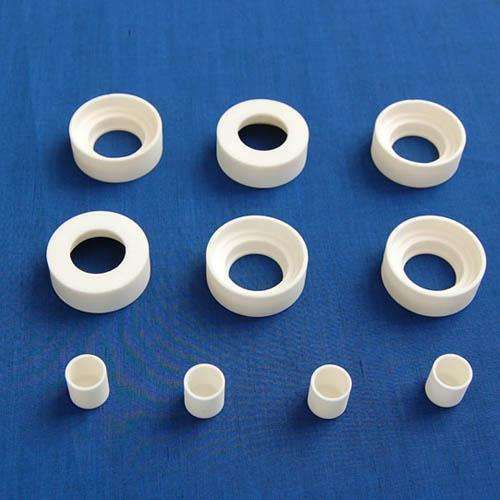 We are China Origin Factory of Nonmagnetic Zirconia Ceramic. If you have any question, please feel free to contact us.